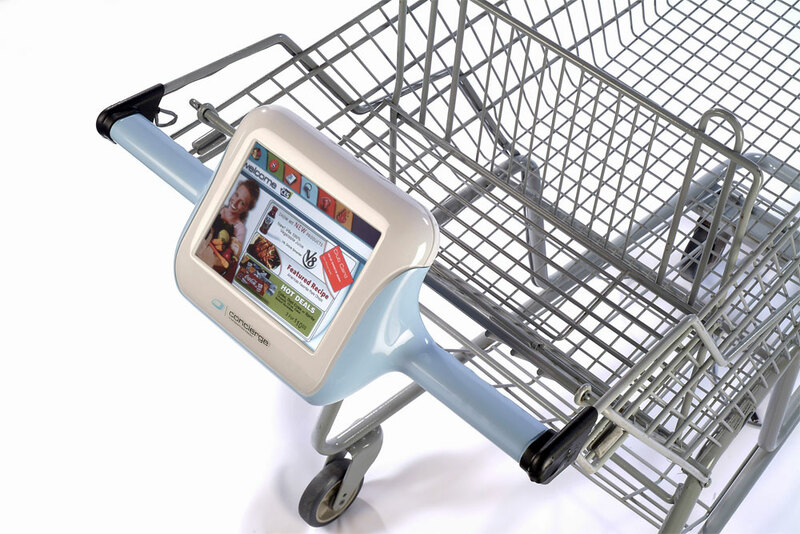 An interactive touch screen system for grocery carts that augments the shopping experience by delivering unobtrusive, individually-tailored content and shopping tools. Consulting with Vervian Design Group, Edey FX was responsible for component design, prototyping, testing and the fabrication of trade show models. A touch screen interface is enclosed in a hermetically sealed and near-indestructible housing creating a mobile, public, and weatherproof digital platform. 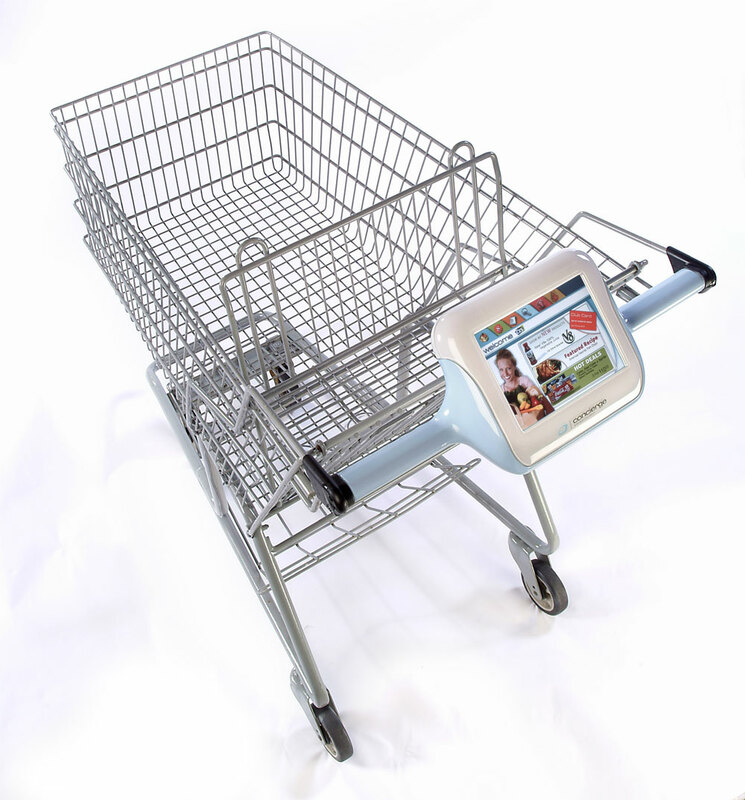 Adaptable to all existing styles of shopping carts, the Concierge unit has an in-store positioning system, portable power supply, bar code scanner, and is capable of self checkout. Edey FX was responsible for creating trade show models at various points throughout the project. 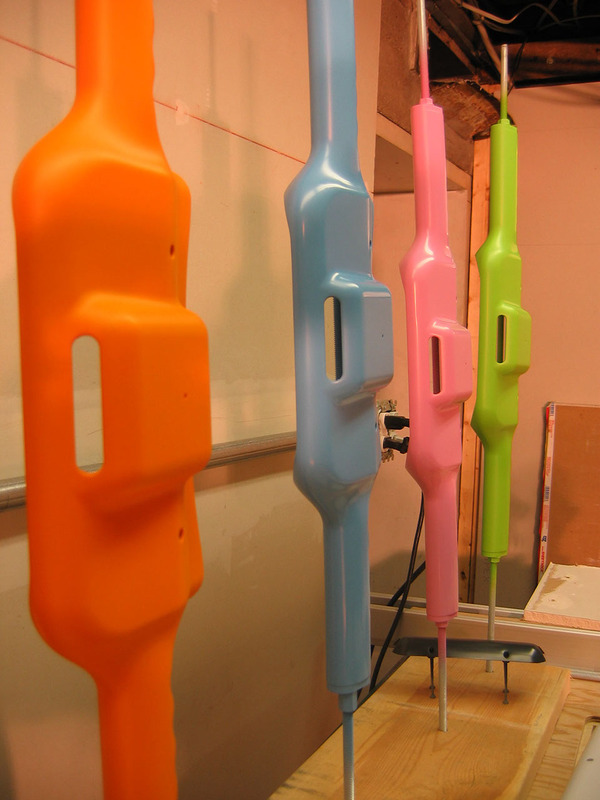 These models are final off tool injection molded parts which have been painted to demonstrate the available colour variations of the product.